How many times you often heard from some of your friends, parents or even your relatives feeling all envy because “you have such a flexible life working as a freelancer”? Sure, freelancers can work anytime or anywhere they want and don’t have to worry about the office dress code. But unlike a full-time employee, managing your tasks as a freelancer isn’t as easy as it looks. You are basically on your own. Which means you are the manager and also an accountant! Thankfully, there are few apps out there that help streamline your workflow as a freelancer. 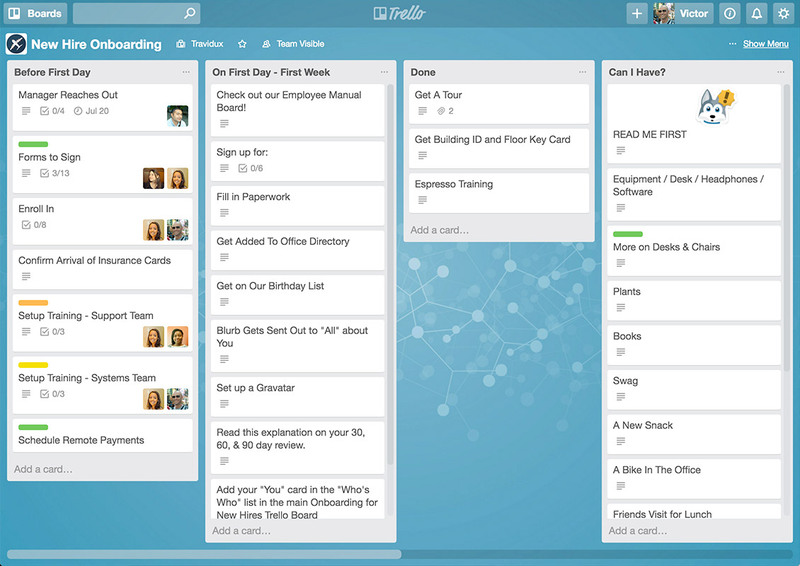 Trello is basically an online version of the physical Kanban board populated by Toyota during the late 1940s. Kanban, which means “visual signal” or ” card” in Japanese, uses colourful sticky notes on a whiteboard to indicate the three-step workflow (“To Do”, “Doing” and “Done”). With Trello, you can use it as a project management tool to organise your workflow on a specific board. And each board has a card system reminiscent of sticky notes. You can use it personally or even invite others to join as well. Best of all, Trello is free to use! Here is another great project management app to get you organised. 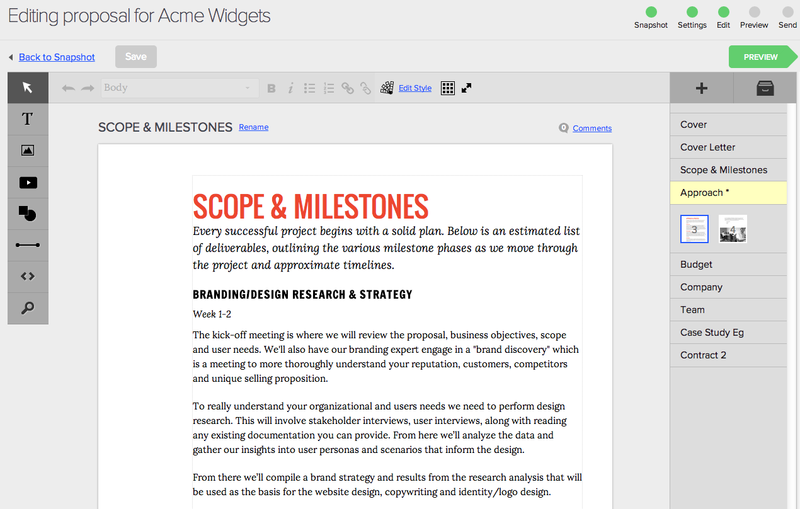 Evernote lets you manage your individual projects, create notes & tags and add reminders to track deadlines. 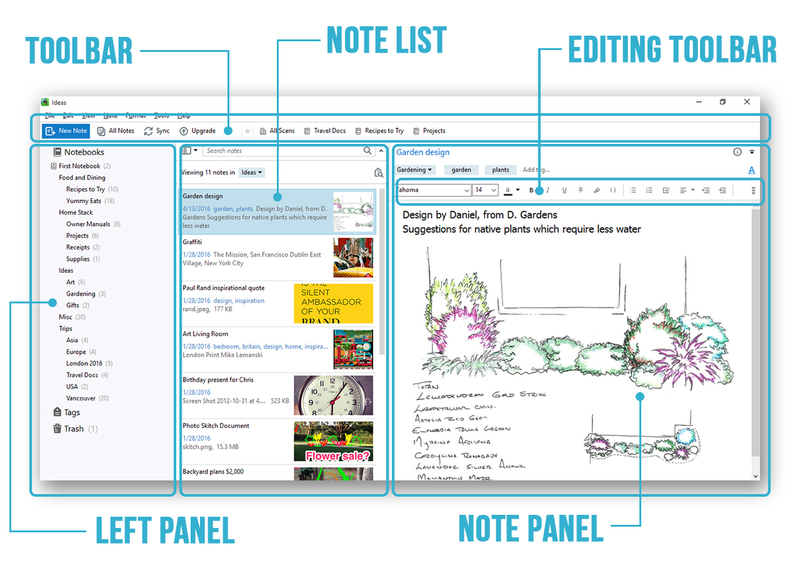 If you work with a team, you can make use of Shared Notebooks to send important files as well as notes and information. You can even use the Web Clipper to transfer whatever information you find on the internet and save them online. Apart from the reading purpose, you can add annotations and share your clips on social media like Facebook and Twitter. Freelancing can be an overwhelming experience, especially if you are your own. That means you might lose track of your time while you are multitasking. Enter Toggl, an easy-to-use time tracking app designed to help you track your time efficiently. You can record the time you have to spend on each project, and also create reports which support CSV and PDF formats. Let’s face it, we live in today’s world filled with online distractions. It can be your notifications on Facebook or new trending videos on YouTube. Too many distractions certainly decrease your productivity and you can counter that problem with the help of Freedom. It blocks apps and websites. It also allows you to set your own schedule to ensure you will focus your task(s) on hand instead. If you can’t afford to hire an accountant, Wave is your next best thing. Think of it as your online version of a personal accountant. You can use it to create professional-looking invoices, receipts and job estimates. And yes, Wave also allows you to accept credit card payments from your clients. Back in the old days, we use pen and paper to brainstorm ideas and taking notes. MindMeister works in a similar way, except you can do it more conveniently in a digital manner. You can create and share mind maps with your clients or your team. You can even add notes, links or images to your ideas. Dropbox needs no introduction. After all, it is easily one of the most popular apps for storing files and documents. It also allows you to sync every file across all of your devices. Since Dropbox uses a cloud-based method, it means you can access your files easily anywhere you want regardless of a smartphone, tablet, laptop or desktop computer. Mint is a great app for freelancers to help manage your finances. You can organise your budget, track your monthly bills and even allows you to set your financial goals. So, if you are looking for a free personal finance app, Mint sure comes highly recommended. Create a contract alone can be both time-consuming and troublesome, especially if you are not familiar with all the legal language. Even hiring a lawyer to do so can be costly for most freelancers. Which is why Shake comes in handy. All you need to do is answer a few questions prior to creating a contract. Then, choose the right contract template best suited for your assignment or project. Once done, you can send the contract using the app or through an email to be signed electronically on any devices. Are you struggling to draft a proposal for your potential client? Whether or not you score a project really depends on how you come up with your proposal. With Proposify, creating and managing proposals become a breeze. Best of all, you can choose and customise a range of ready-made templates that suits your criteria.